A healthy bottom line is not only about effectively managing the projects you currently have, but also about building a pipeline of projects for your team to work on in the future. 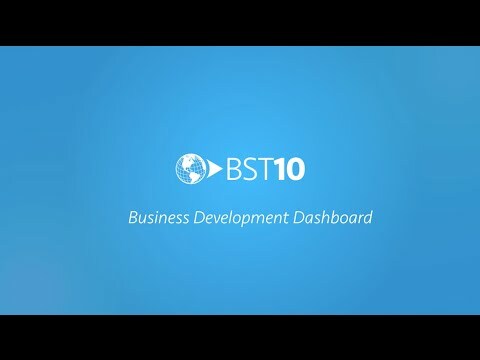 BST10 Professional provides a suite of tools to help your business development team pursue new work. Manage the entire sales pipeline – from lead identification to pursuit to bidding – all in one integrated solution, so that you can strategically chase the projects that will contribute the most to your bottom line. See your entire sales pipeline. Past, present, and future – see it all when it comes to your business opportunities in BST10 Professional. Our Business Development Manager Dashboard gives you instant access to your latest pipeline forecasts, so you can better anticipate projected sales. From there, you can analyze past pipeline performance, allowing you to identify and model your most profitable previous opportunities for present pursuits. In the architecture, engineering, and environmental consulting industry, relationships are critical. 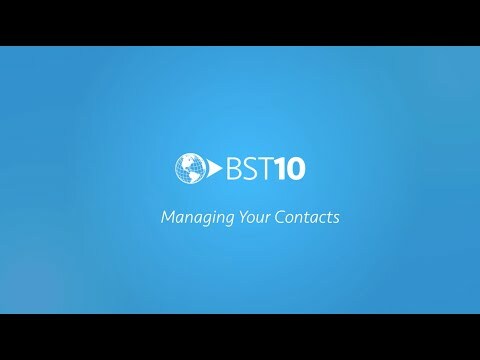 BST10 Professional helps you build and maintain strong relationships with a company-wide contact repository. You can easily find, review, and update essential contact data, and then publish it to the entire system, so your whole team is working with the same, accurate data. Your opportunities are right in front of you, make the most of them with BST10 Professional. Easily track the latest details surrounding your business opportunities – from sales stage, to win probability, to potential revenue – all in one place. And as your opportunities progress, you can update your records in real-time, so everyone – including your executive team – is informed with the latest pipeline information.